I've found it, I've found it, I've found it. I've been hoping that one day I'll come across a music video that just contains dancers that is an amazing music video; and, here it is. This is flat-out amazing, We have choreography that is artistic, relates to the song, and is executed brilliantly; and, then we have the editing which is beyond anything I've come across before. This is a music video we've needed in our lives for some time - how on earth have I only just come across this? Time to rectify that, this is my new favourite music video at this very moment. 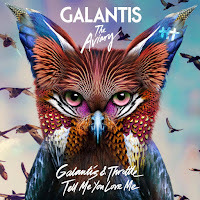 This is a backdated blog, however, at the time of this date, I had been looking up Galantis' music since I went to see them perform at the London Roundhouse on their The Aviary Tour in February, and I also wrote up a review of the gig for CelebMix. Watch a bunch of dancers move and nail choreography to this song whilst shapes, lines and other amazing editing techniques are used to create an immersive music video to Galantis & Throttle's song "Tell Me You Love Me". Galantis are a Swedish house duo consisting of Christian Karlsson (Bloodshy) and Linus Eklöw (Style Of Eye). They have been building their name around the world and have had several hits. That's not it though, their other songs that aren't successful chart hits are also well-known by many and this really shows that this duo can make it in the music industry. I'm excited to see what the future will bring for these two as they keep growing bigger and bigger as they release more and more music. This song is a collaboration with Throttle, real name Robbie Bergin. He's been raising the game in music for a few years. 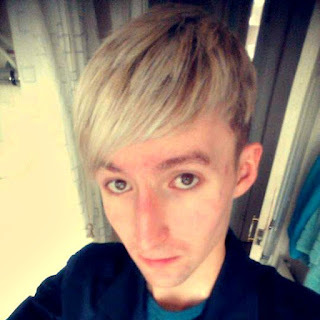 He's from Australia and is just 20 years old, having started his dip in music at 15. He's one of the most talked about rising stars at the moment as he continues to switch up music as we know it. I really do see him hitting it internationally with a global hit in the next year or so. 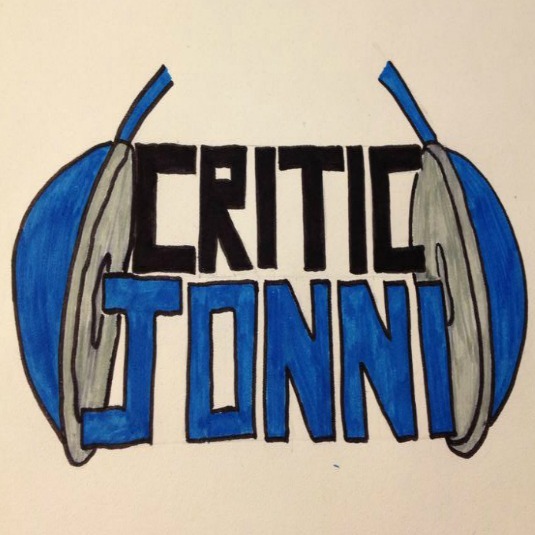 This song was written by Christian "Bloodshy" Karlsson, Jimmy "Svidden" Koitsch, Linus Eklöw, Sarah Aarons, Throttle, Eddie Jenkins, and Henrik Jonback. There are uncredited vocals from Sarah Aarons, on this track. Directed by MOSSS, this music video is a pure dance music video. These sort of music videos doesn't gain much interest to me unless it has killer choreography, has something great going on, and it's been edited right... Well, that is exactly what this music video is in every single way. It's an upbeat number that contains three incredible dancers who are Sorah Yang, Noah Henderson, and Eric Whitehurst. They bat out choreography naturally as if it's freelance - it could well be, although I doubt it since it exactly relates to the music at times. It's a crafted skill and looks beyond brilliant. What makes this music video so good is the use of the art visuals and the editing. It's not easy to fully pull this off, but the creative team behind this music video has done just that. It makes this music video a lot more engaging and really brings the audience into the visual. I can't help but love this music video. 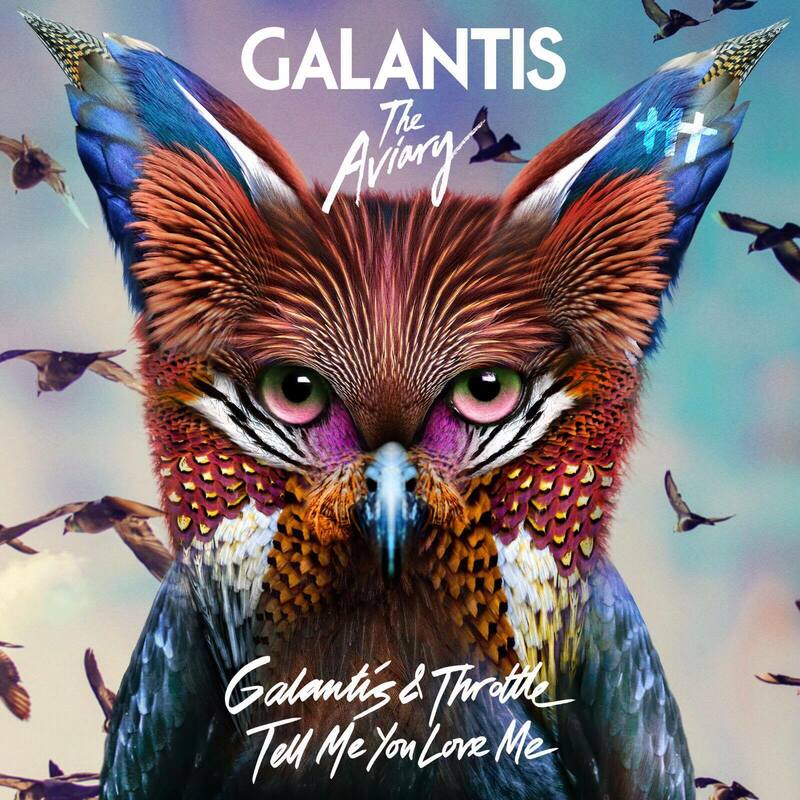 It may not have a narrative or a performance piece, but Galantis & Throttle prove that you don't need all that to make an epic and brilliant music video. This has got everything we all have been looking for.